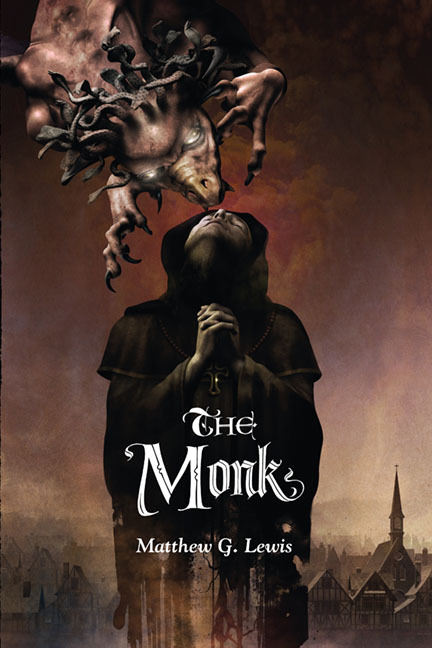 Matthew Gregory Lewis (1775-1818) was an English novelist and dramatist, often referred to as Monk Lewis, because of the success of his classic Gothic novel, The Monk. Lewis is often criticized for a lack of originality. Though much of Lewis’ career dealt with the translation of other texts, these criticisms more often refer to his novel The Monk and his play The Castle Spectre. 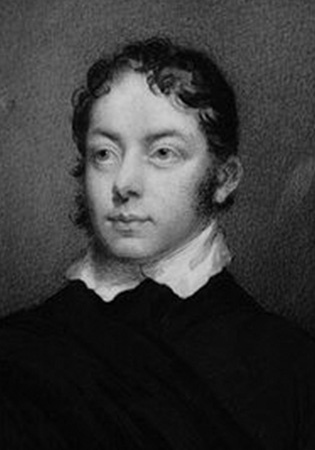 While some critics, like those of The Monthly Review, saw combinations of previous works as a new invention, others, including Samuel Coleridge, have argued that by revealing where Lewis found inspiration, he surrendered part of his authorship.